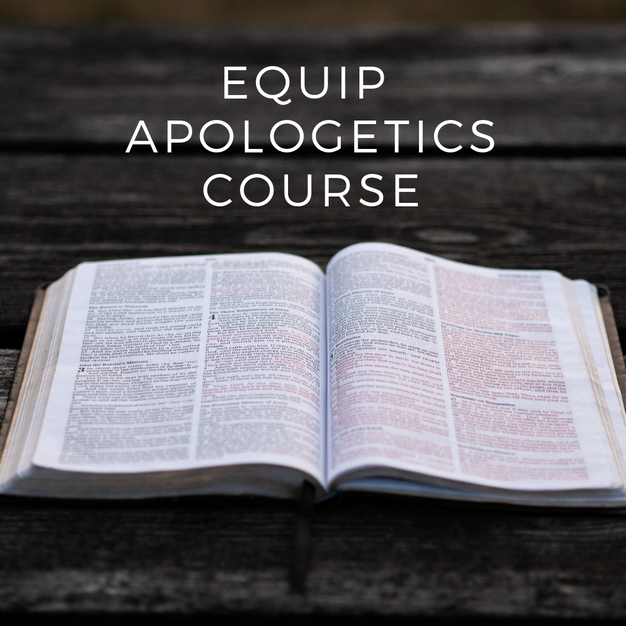 This is a 6 week course covering a wide range of subjects intended to validate the Christian world-view by providing evidence that the Bible is truth. This course will describe the origin of the Bible itself, provide evidence that the Bible is supernaturally inspired by God, confirm the existence of Jesus, disprove the theory of evolution, and offer solutions to difficult questions that Christians face today. “Strengthen the Faith and Protect the Flock” Join us in MOD 3 from 8:30am-9:30am Starting September 16th – October 21st. Contact us at SharaCraig2010@gmail.com for more info.